There is an expression in Brazilian football -- you have to "know how to suffer." 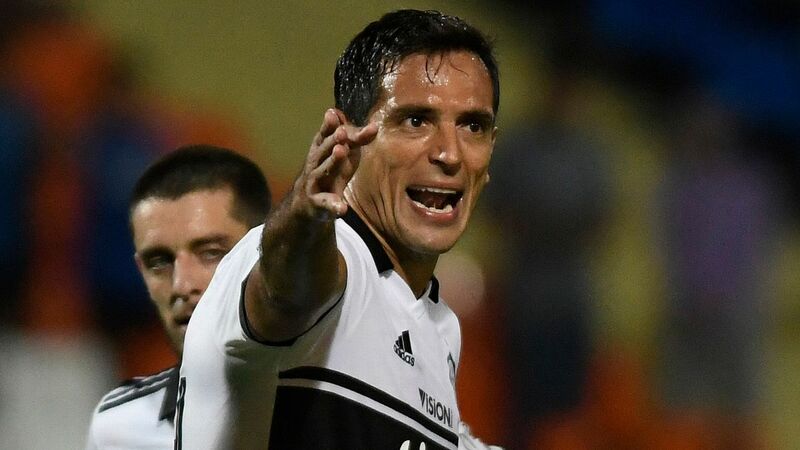 In the first legs of the Copa Libertadores semifinals this week, two Brazilian sides set off for Argentina disposed to dig deep and suffer against the Buenos Aires giants. Gremio traveled to meet River Plate on Tuesday night, while 24 hours later and a few miles across town, Palmeiras visited Boca Juniors. They fly home with contrasting feelings. Luiz Felipe Scolari's Palmeiras had won all of their previous away games in this year's competition. The model, especially after Scolari took charge nearly three months ago, has been the same: sit deep and use the counterattack. 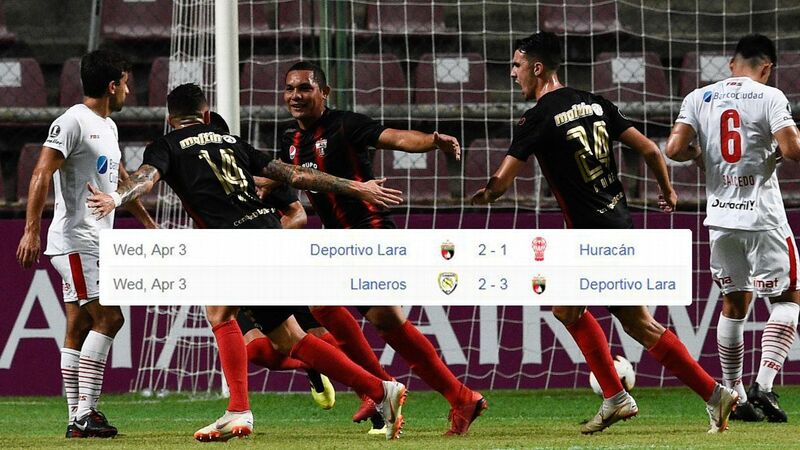 It worked perfectly in both of the previous knockout rounds, 2-0 wins against Paraguay's Cerro Porteno and Colo Colo of Chile. It had worked against Boca in the group phase, when Palmeiras won by the same scoreline. But now, when it mattered, they were on the wrong end of a 2-0 scoreline. The result seemed unlikely for almost the entire 90 minutes. Boca struggled for rhythm. Palmeiras were patient, waiting for the chance to launch a quick break. They seemed to have the game under control. But such tight matches often are decided on details. Veteran midfielder Felipe Melo has undoubted touches of class, but he has never managed to control himself. He was famously sent off for a vicious stamp as Brazil lost to Holland in the 2010 World Cup quarterfinals. More than eight years on, he can still seem to be a prisoner of the hard-man personality he loves to create around himself. And on Wednesday night he committed a silly, needless foul in shooting range. From the free kick, Lucas Olaza forced a fine save from keeper Weverton, who plunged left to tip round the post. Then, from the corner, Dario Benedetto slipped his marker to glance the ball across the keeper and in. Benedetto is easing his way back from a long injury layoff, and has found it hard to recapture his 2017 form. Inspired by his goal, he quickly scored a second with a clever dribble and a rasping shot from the edge of the area. 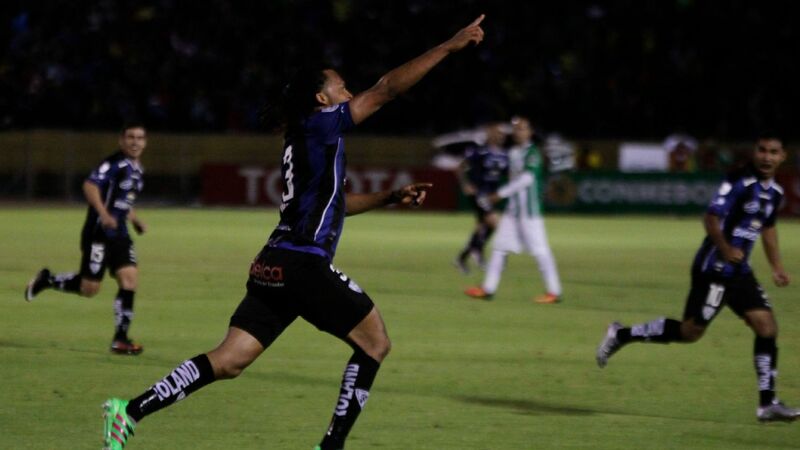 Seemingly in fine shape at 0-0, Palmeiras suddenly found themselves 2-0 losers. They face a stiff task in the second leg, and may well be reflecting on the drawbacks of a pragmatic approach. When it fails to deliver results, there is little to celebrate. Palmeiras have the squad with sufficient depth to try something more expansive. 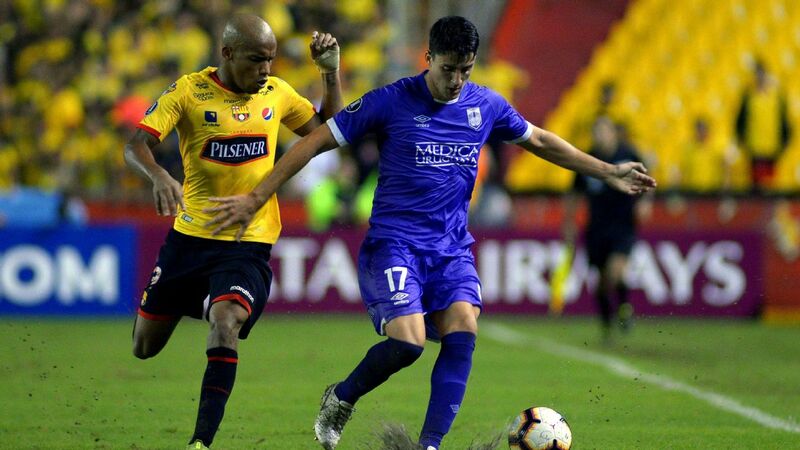 Reigning champions Gremio, meanwhile, were obliged to adopt a pragmatic idea of play for their match against River Plate. 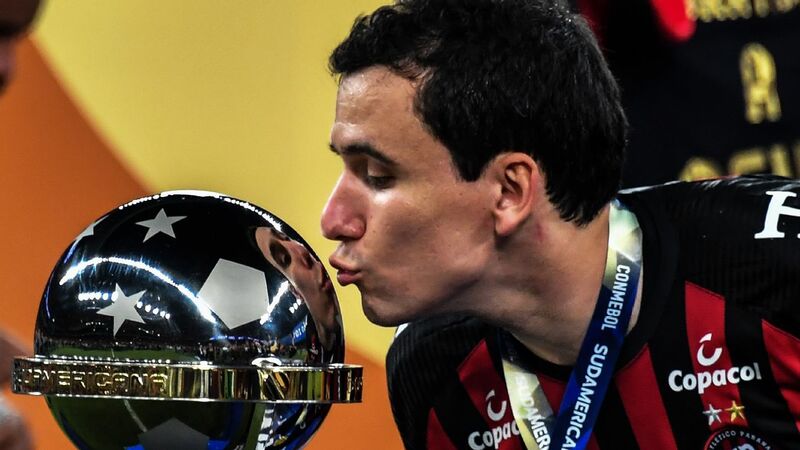 Injury robbed them of their two main attacking weapons -- playmaker Luan, chosen as South America's player of 2017, and waspish striker Everton, who has been cutting in from the left with such menace that he has won a place in the Brazil squad. In this light, Gremio's 1-0 first-leg win is a magnificent result. They went to defend. But, with a possession-based style, they defended with the ball when they could. And when this was not possible, their defensive unit stayed tight, and they denied River the space to play their passing game in and around the penalty area. Gremio, then, knew how to suffer -- and were thus fully entitled to celebrate when Michel glanced home the game's only goal from a corner. 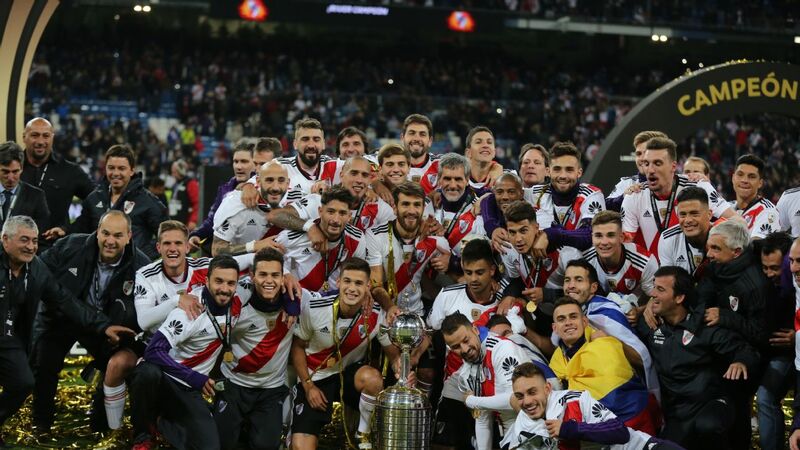 Not since the turn of the century has a team managed to defend its Libertadores title by winning two in a row. But Gremio are now clear favourites to make it through to the final, and give themselves a 50-50 shot of a second consecutive triumph.